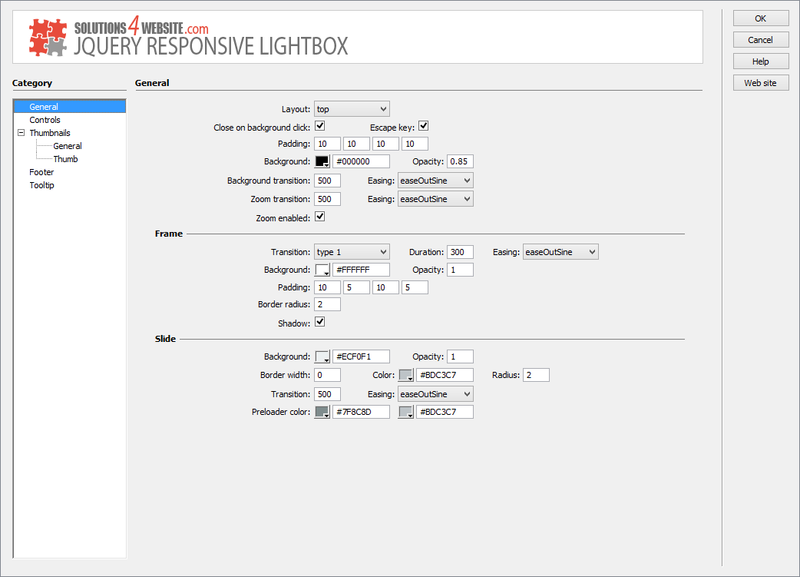 JQuery Responsive Lightbox is distributed as an Adobe Dreamweaver extension, packed as a file, named JQLightbox.mxp. Read more in the online help. JQuery Responsive Lightbox is a powerful tool that lets you easily enrich your website pages with different content, makes them beautiful and attractive to your site visitors using nice effects without much efforts. Our component will help you to add different content in a stylish popup window over your web page. Besides images, you can also add videos from YouTube and Vimeo video services, map from GoogleMaps or simply load content in iFrame or using AJAX technology. Images can be grouped into albums to create gallery so when user loads larger image in popup window all the rest images from this album will be situated in a nice thumbnail bar that can be centered or stretched and placed on any side of the popup. The installation package contains Dreamweaver extension, providing you the ability to easily create high-impact, jQuery-powered lightboxes, all in Dreamweaver CS3, CS4, CS5, CS6, CC 2014, 2015, 2017 and CC 2018. Using the user-friendly user interface, you can adjust colors, fonts, sizes, spacing and wide range of other options according to your taste. Enlarged image can be opened in popup window. Transitions, shadows and icons are on CSS. You can add video to your image or text from YouTube or Vimeo. You can add map to your image or text to show locations from Google Maps. Lightbox can adapt its layout according to different screen sizes. Different images can be grouped into albums to create gallery, all the rest images from this album are situated in thumbnail bar. Installation package contains Dreamweaver extension. 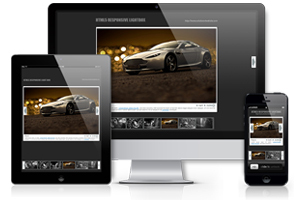 Dreamweaver extension allows you to easily create responsive lightboxes. Extension has user friendly interface.